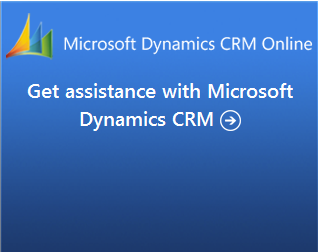 Jump-start your CRM initiatives with a hosted CRM solution from Microsoft. Help streamline your CRM implementation and help reduce your on-premises IT burden with a CRM solution that is hosted, updated and maintained by Microsoft. Copyright © 2012 XD Business Solutions Pty Ltd. All rights reserved.